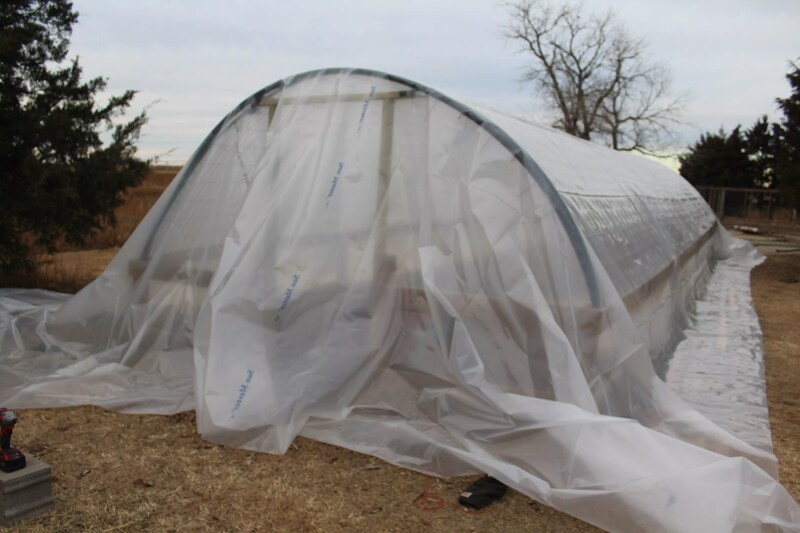 If you are a gardener, homesteaders or healthy food nut you may find yourself dreaming about a greenhouse and all the possibilities that would open up for you. But the costs are holding you back. 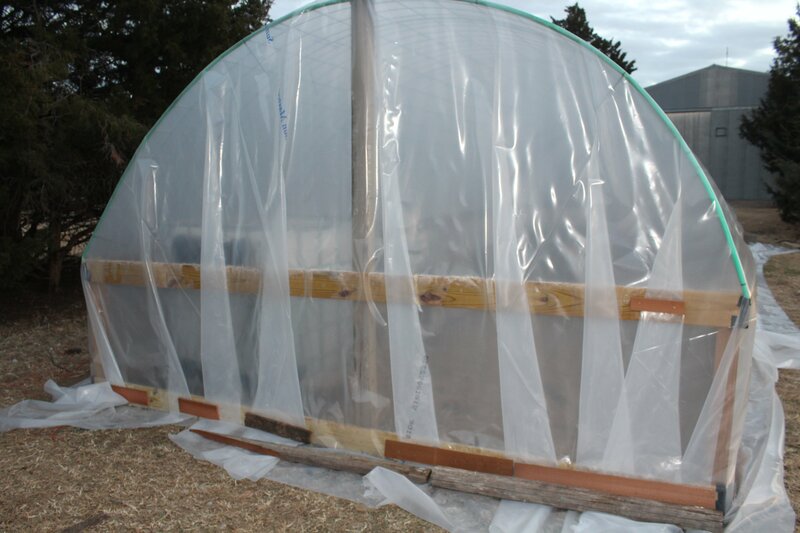 So you have switched up your plans and have decided on a homemade greenhouse. 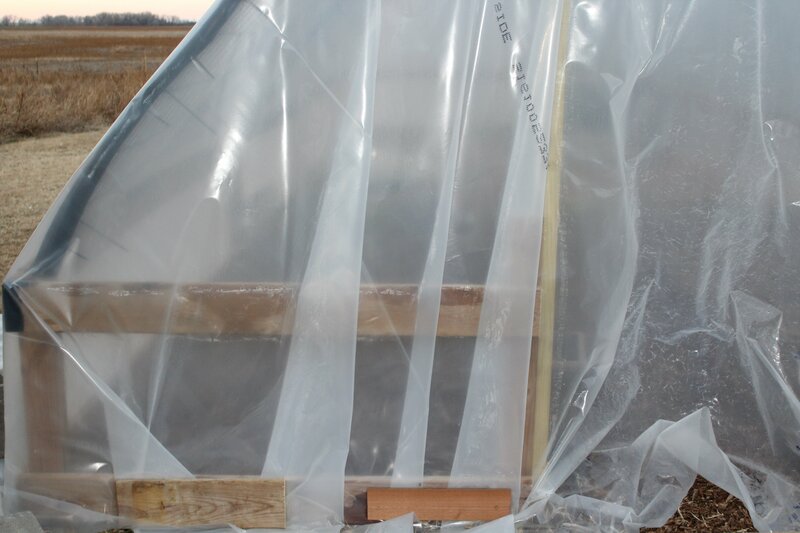 Now all you wonder is how to build a greenhouse that will be easy to build and suit all your growing needs. This simple DIY greenhouse just might be what you are looking for! Ok So I have been promising a DIY greenhouse building post for like a bazillion years, or so it feels like. 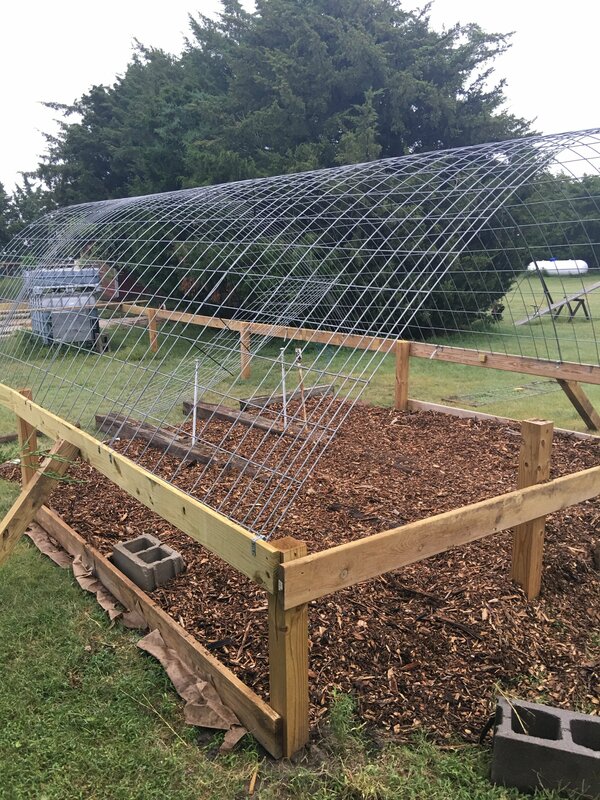 At our urban homestead we had built our own, but upon moving to the country we wanted to expand and improve on that design. And I know like an entire year later we are finally getting there! So here is our delivered promise, drumroll….. The DIY Greenhouse. So we wanted a hoop-style greenhouse, just as we had before however we wanted higher ceilings so we decided on adding more of a side wall. Our design is to be 12 feet wide by 40 feet long. 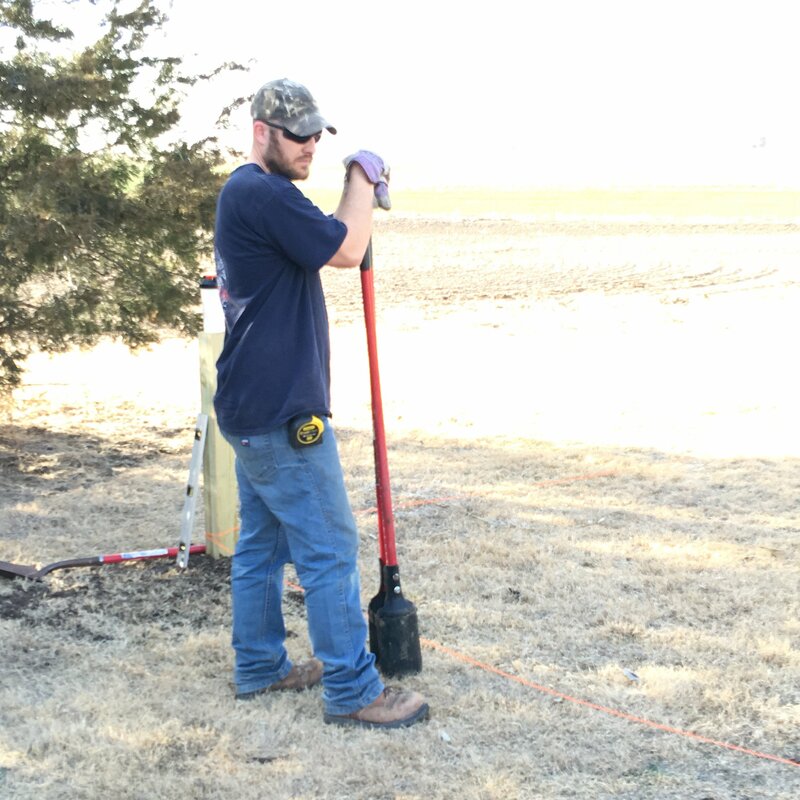 We used 4×4 boards used as posts buried a few feet for extra sturdy stability in our sometimes brutal Kansas wind. We left about 3 ft posts (however our area was on a slope, so one end is buried a but more). 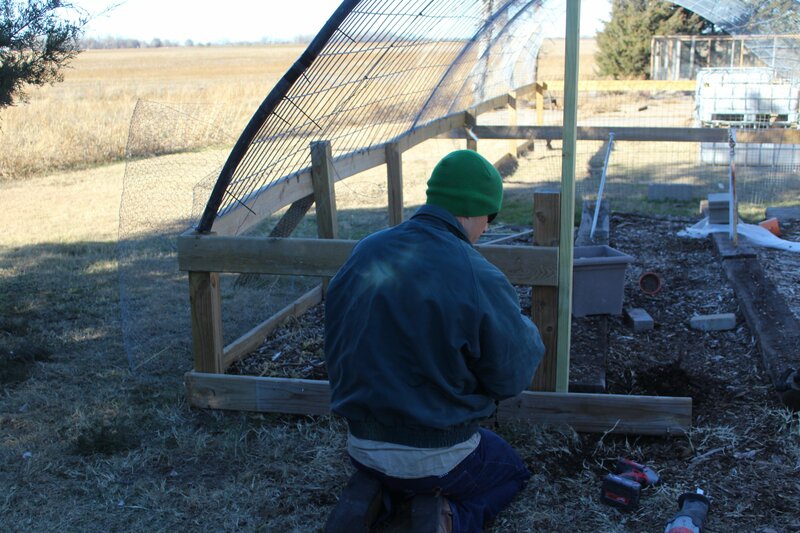 With the posts in, we added horizontal boards at both the tops and bottom. 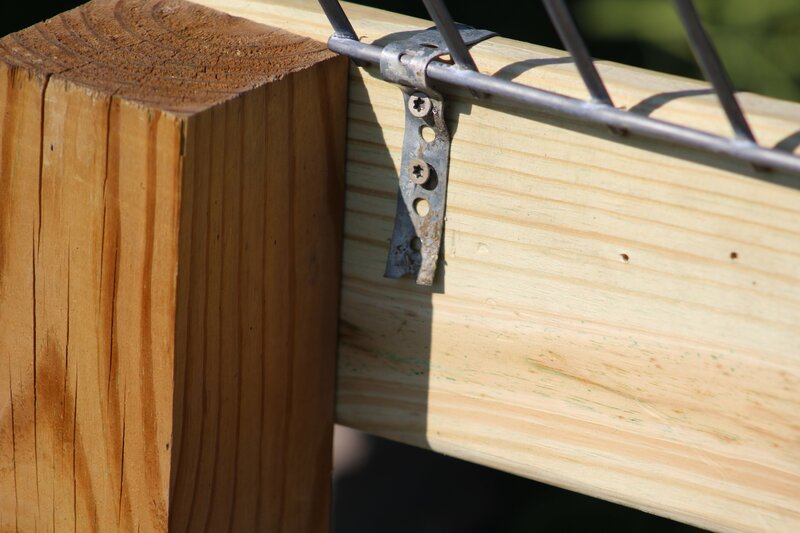 This gave us our frame to start attaching our hoop-style support structure. We used what is called hog-panels from a farm supply store. We had seen many people use PVC pipe to go up and over. However with crazy Kansas weather that can sometimes mean heavy snow or high winds, we figured flexible metal panels would be better. 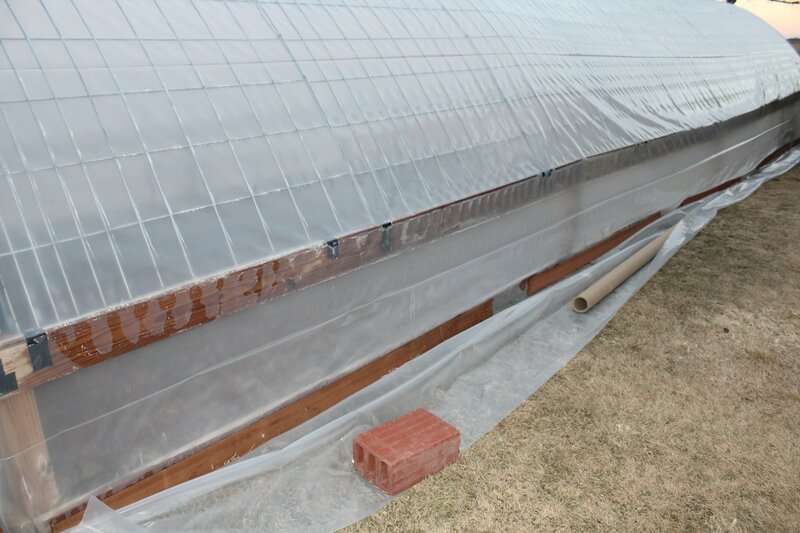 This is the best way we found to attach the hog panels to the greenhouse side walls. We added a door frame and made sure to leave a wide enough one for a home size storm door to be added to it for easy access. The door frame also acts like a support structure for the end. 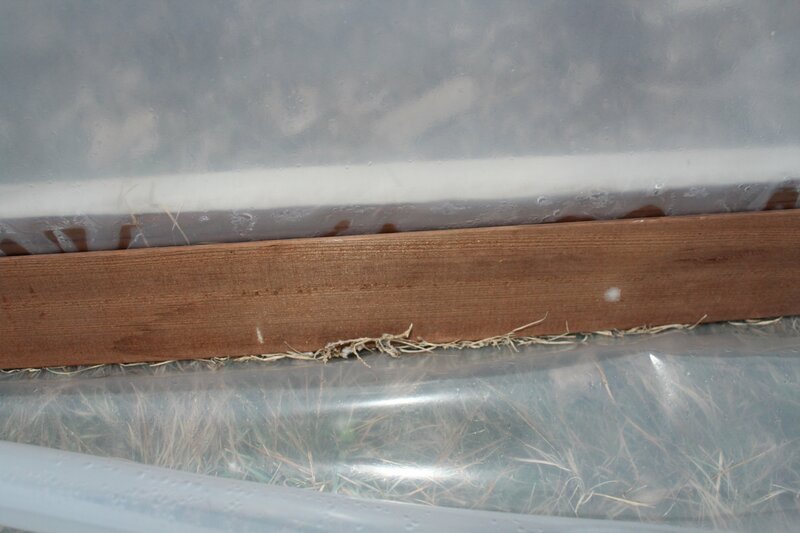 We also added PVC pipe to the end for a cushion to the plastic which will be getting wrapped around the end. I am sure you can tell from the picture we use a lot of zip ties. They are easy to use and easy to change out later if you need to. We ordered a large 28X56 ft piece of greenhouse plastic from an online greenhouse store. This size cost us $250. 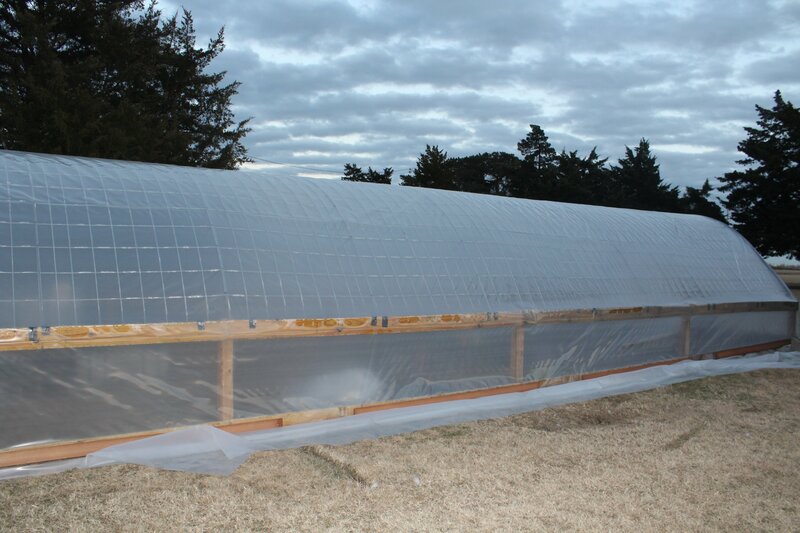 However when we had a much more normal size of greenhouse our plastic cost around $100. 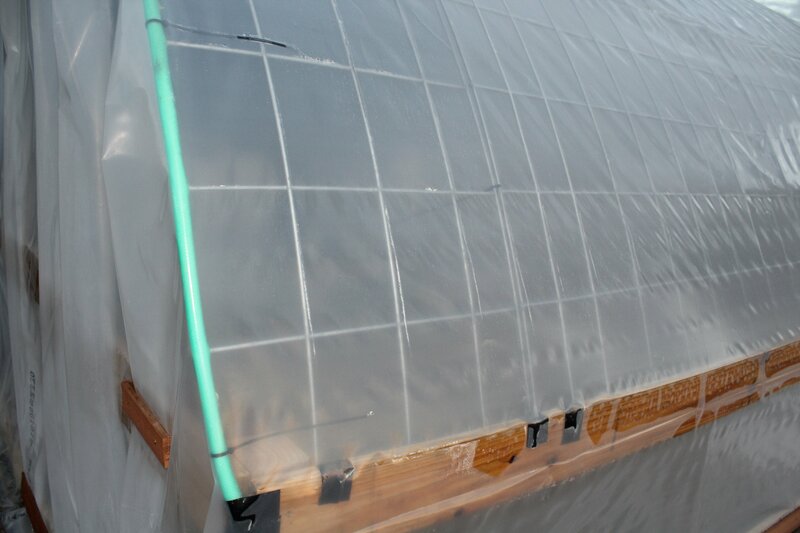 The tricky part can be getting it over your greenhouse without tearing the plastic! We did that all the way down, and again on the other side. (Notice the black under the plastic that is duct tape, we cover everything that could cause a potential tear with duct tape, all screws or anything rough). Running the plastic smoothlyish over the ends is really a beast! If you have ever tried wrapping and oddly shaped present, same concept here just much larger! The best way I have found is to put large folds and attach that down. Another way to upcycle is to use old garden hose to cover the rough end of the metal panel that will have the plastic wrapped around it. Attach the plastic the same around the end that will have your door. (Do not cut the door plastic out until you have everything else tight). You can build a simple door and cover that with plastic or even have a solid door, or add a storm door that would have an opening window for hot summer days to vent your greenhouse! We left the extra plastic, we will dig a trench around the perimeter and add soil to bury a bit of the extra plastic, this way so cold air can get in even at the bottom. So we will mound up dirt and do our best to landscape around it come spring time! There you have it that is our basic build (and I am sure you can tell from the pictures, this build spanned several seasons!) But we got it done! And none to soon. The temperatures are dropping to the teens and twenties at night and even some during the day. However, day one of greenhouse being covered the outside temp was 22 degrees while the inside was a warm 60 degrees on a cloudy day!